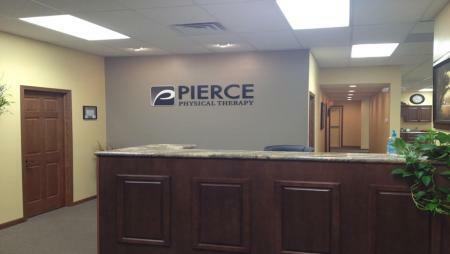 Pierce Physical Therapy is a privately owned outpatient physical therapy clinic. 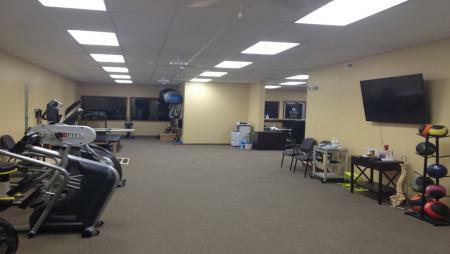 We specialize in orthopedic and sports physical therapy, post-surgical and general rehabilitation conditions as well as back and neck pain. 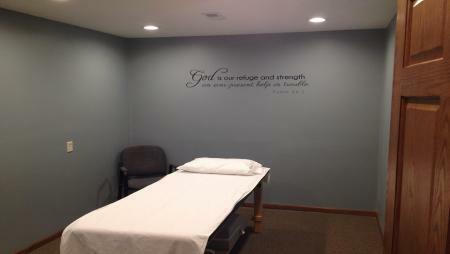 We are also certified in ASTYM and Functional Dry Needling. You can expect to receive excellent, personalized care that focuses on getting you back to your prior level of function, or better. 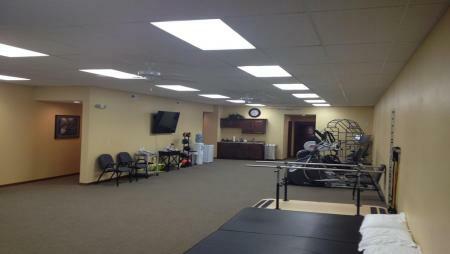 We work closely with your referring physician to develop a plan of care that takes your lifestyle into account. Whether you are a serious athlete, weekend warrior or just enjoy an active lifestyle, we will work with you to provide the best care possible. We accept most insurance plans. In order to submit your physical therapy care to your insurance, a physician order is required. If you have any questions in regards to billing, please call us at (402) 329-4050.